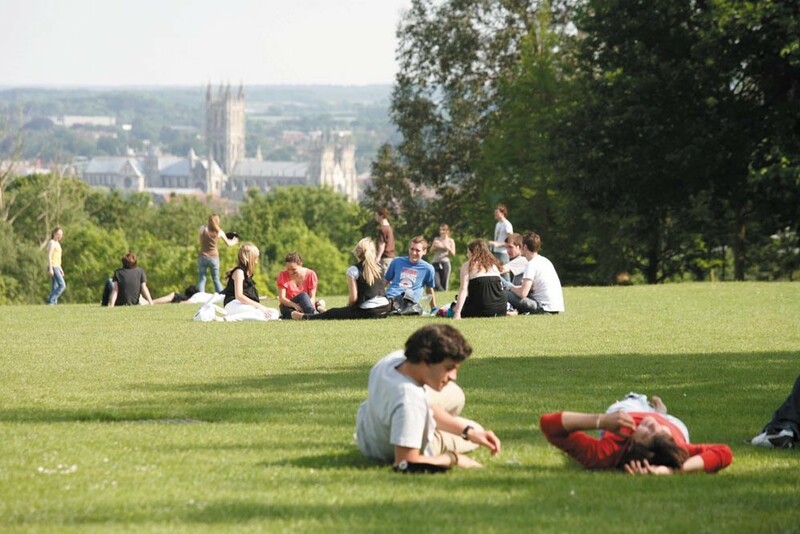 Kent has been ranked 12th out of 125 UK universities in the Whatuni 2016 Student Choice Awards. The Whatuni Rankings are based on averages taken from reviews submitted by over 25,000 students and published on whatuni.com. Kent’s other recent league table achievements include: 16th in the Guardian University Guide 2016; 23rd in the Times and Sunday Times University Guide 2016; and 22nd in the Complete University Guide 2015. The Times Higher Education also ranked the University as 20th in its ‘Table of Tables’ 2016.